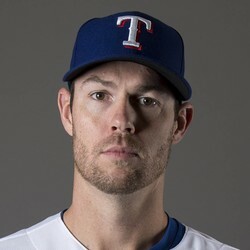 Doug Fister (1-7) allowed five runs on six hits in a loss to the Astros on Friday, striking out two and walking two in five innings. Fister left the game in the sixth with an apparent knee injury. After the game, Fister said the knee injury was not serious. For now, consider the issue as day to day with the veteran starter. Fantasy owners should keep an eye on updates.